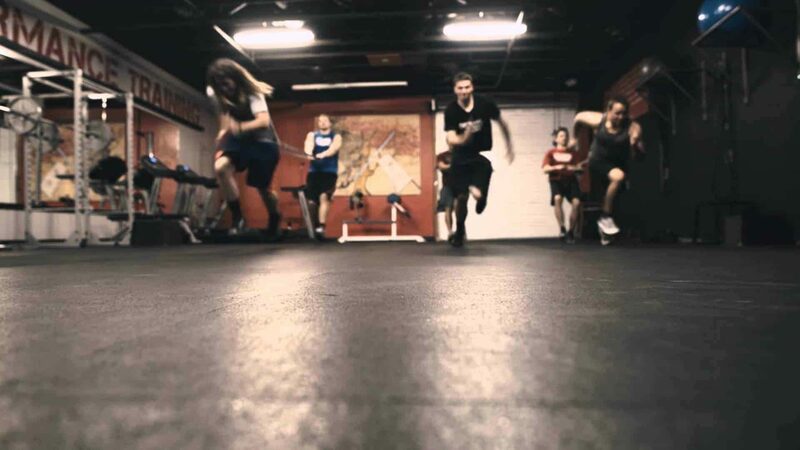 Our High School / Collegiate training systems will develop the athlete for their given sport. We create a program that is centered on the specific athletic needs of the desired sport and builds upon each athlete’s foundation for success. With a balanced approach to muscular endurance, strength, and power development the athlete will then raise their ceiling of potential in regards to their sport’s specific movement demands. Speed, agility, and plyometrics will be specifically integrated into all programs. By creating a powerful combination of strength and athleticism each athlete will create a platform for themselves to pursue their athletic goals. The program will also spend considerable time on flexibility, the range of motion, injury prevention, and proper recovery; which will further empower the athlete to make optimal gains.